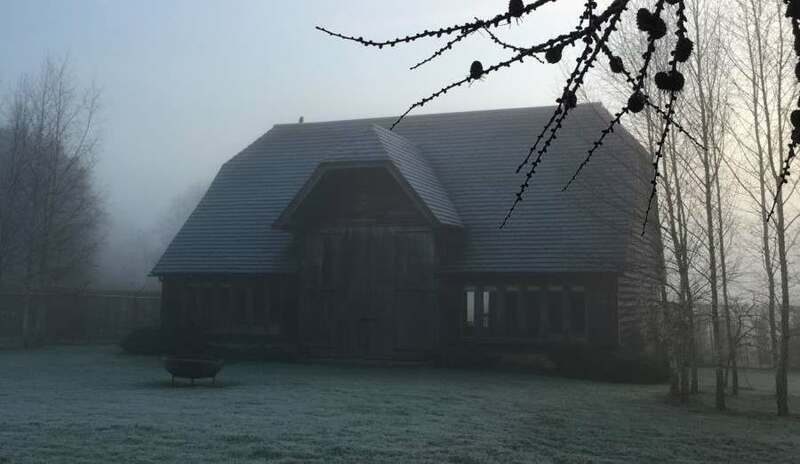 As you may know the main home for Club 57 events is our lovely Orchard Barn – owned in its previous location by Mrs Heinz of the 57 varieties fame and so we thought we would honour it’s history in the name of our club. Club 57 is the new name for the original Nicholsons Country Gardeners’ Club which was founded in 2011. The new name is designed to encourage members to join together to share a wider range of subjects within the talks and garden visits. We will soon be embarking on our fourth full year of events. If you would like to take advantage of the benefits of becoming a member, please fill out the form below. The Club aims to bring garden lovers together. Members receive a regular newsletter by email, offering helpful, topical and seasonal gardening advice, hints and tips, links to special offers and advance warning of any Sales and Events at Nicholsons. Garden Club 57 members take advantage of our exclusive tours of some of the most fabulous gardens in the region, many of which are not normally open to the public. Some are traditional and historic gardens, originally created by some of the greatest minds in the history of landscaping. 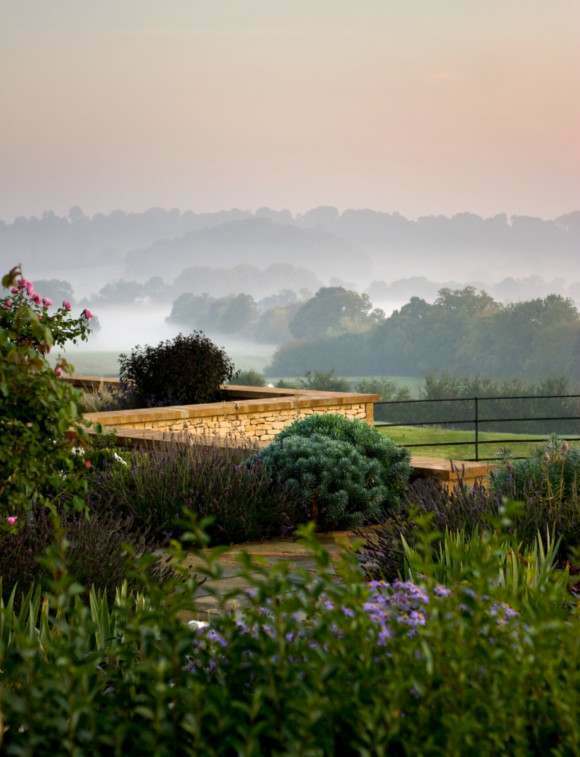 Others are by contemporary and award-winning designers, while we occasionally indulge ourselves by introducing members to some of the gardens that our own team here at Nicholsons has created. 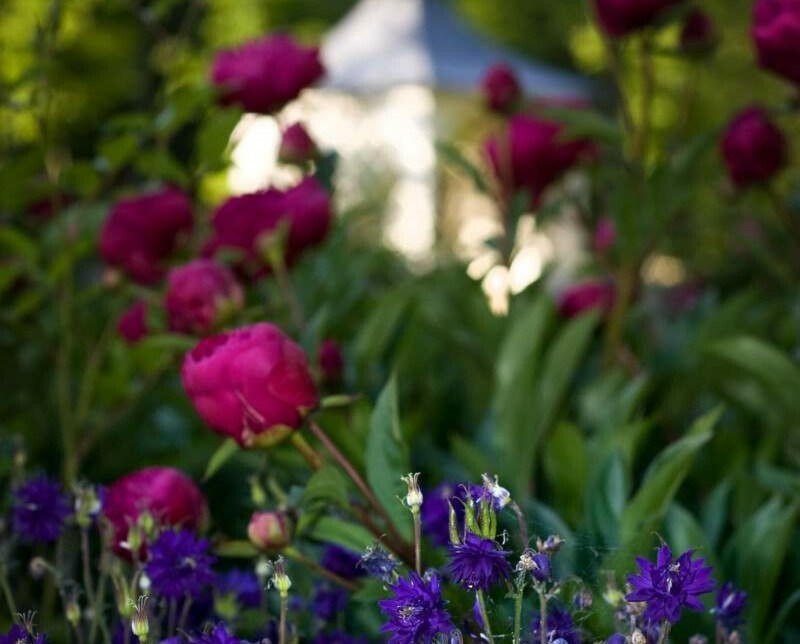 As well as talks, lectures and tours, members may be invited to some of the one-off events at Nicholsons during the year, when they can benefit from special offers and quiz our resident experts on how to get the best from their gardens. If all that appeals to you, and you would like to receive full details of the whole programme for the coming season, then please enter your name and address details, and join our Club.